You are seeing that correctly. 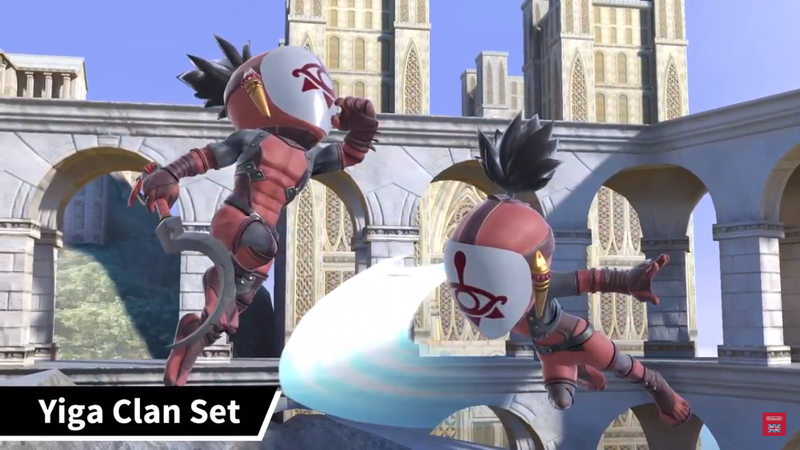 Today’s Smash Direct saw the announcement of a few new Mii Fighter outfit options, including the familiar red and black getup of the Yiga Clan from Breath of the Wild! And, I mean, come on. Who wouldn’t want to fight as a Yiga? Just avoid the bananas. Are you hoping for even more Zelda-themed costumes for the Mii Fighters? Share your thoughts in the comments below!